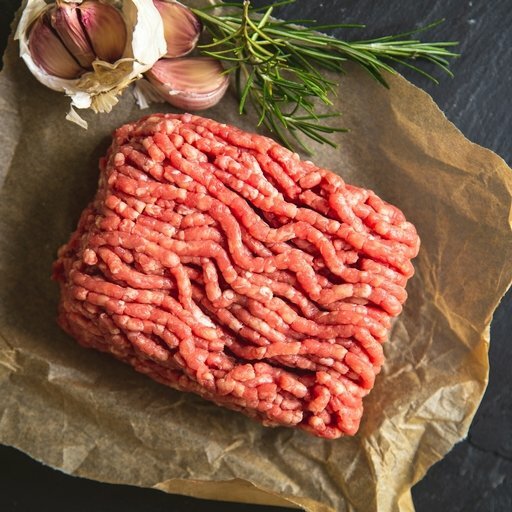 Fresh lean beef mince prepared in the Riverford butchery, using prime quality grass-fed organic beef from West Country farms. Just what’s needed for a crowd-pleasing Bolognese, succulent beef burgers or comforting cottage pie and chilli con carne. Serves 4.